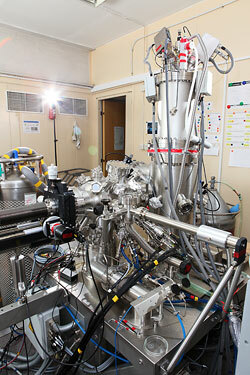 X-ray diffractometer Bruker D8 Discover. IPM RAS has various modern scientific equipment, part of which is unique in Russia. In 2003, to improve the use of existing equipment in IPM was established Common Research Center «Physics and technology of micro-and nanostructures». 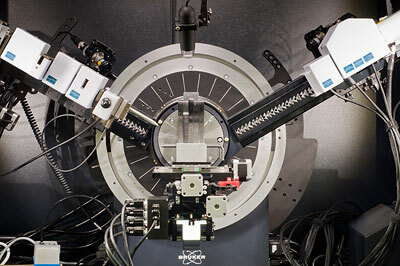 In November 2005, the Institute was commissioned an unique stand «Femtospectrum» for nano-and picosecond spectroscopy.